Today we discuss the best landing spots for certain Superstars in next weeks Shake Up. Two women make history on SD, plus Billie and Payton get the call. The final look at Mania Week. 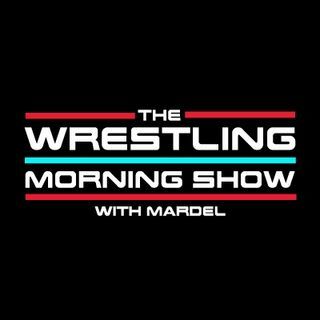 Coder calls in and shares a story about being on tv with the Miz and his insight from New Orleans. Plus the Twitter timeline.